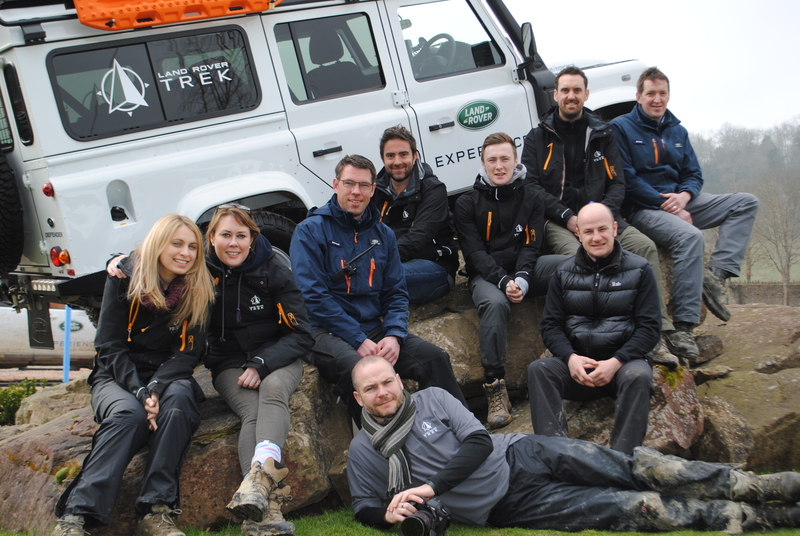 The Land Rover TREK is a brand immersion adventure and endurance programme featuring teams of Land Rover Experience Instructors from all over the world, competing and learning about the Land Rover brand together. 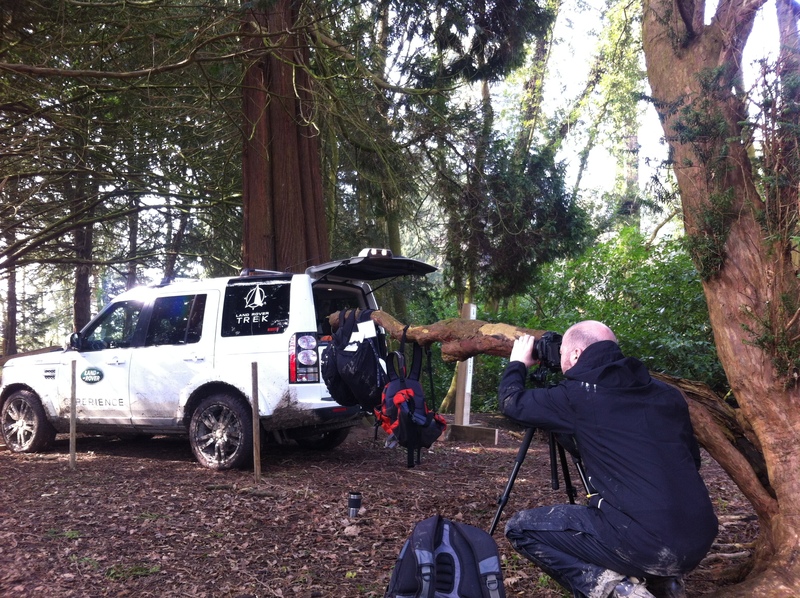 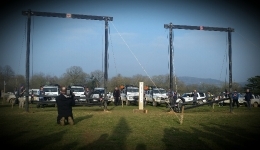 Lloyd Bell documented the inaugural Land Rover TREK event at Eastnor Castle throughout its three-day itinerary, immersing rotating filming teams into the everyday lives and activities of its competitors. 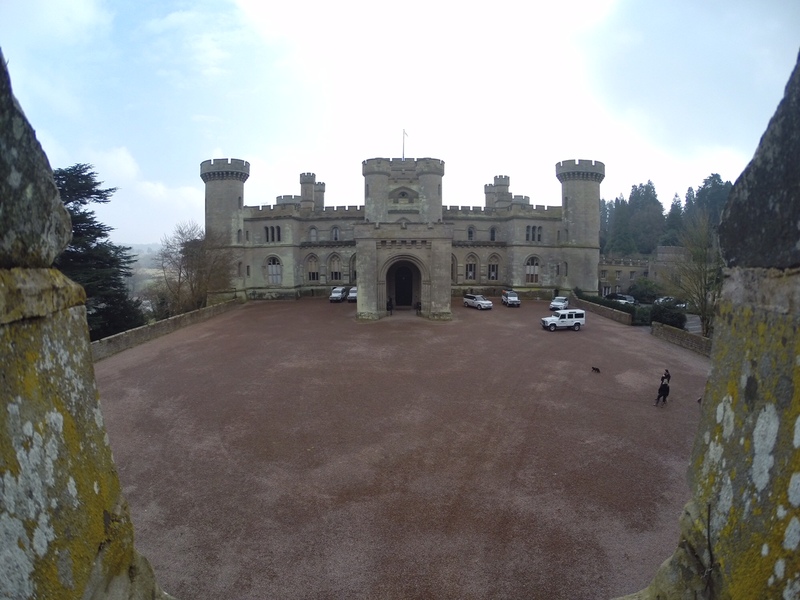 Daily highlights videos were produced, alongside stand alone features for selected large group activities including Commercial Break and the building of the new Camel Bridge at Eastnor Castle. 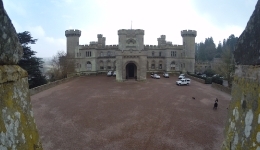 In addition, a final highlights film that covered all three days of the competitor’s LRE TREK journey was produced and launched at the Club TREK dinner in Stanbrook Abbey on the final night of the Experience. 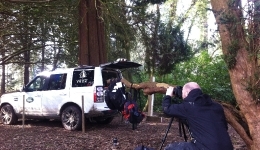 To watch all LRE TREK films, please view here. 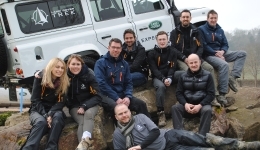 The Lloyd Bell team also produced and voiced-over an audio podcast encapsulating the LRE TREK with interviews from the competitors through their LRE TREK journey. 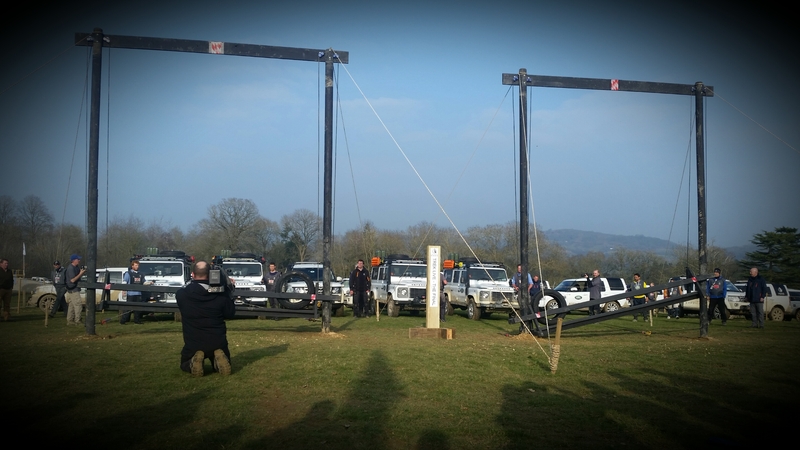 Lloyd Bell’s Sam Lloyd also hosted at Stanbrook Abbey, introducing key Land Rover personnel at the final evening dinner.